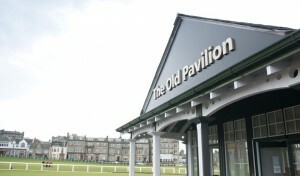 The Old Pavilion opened in 2014 and is located next to the first tee of the Old Course. 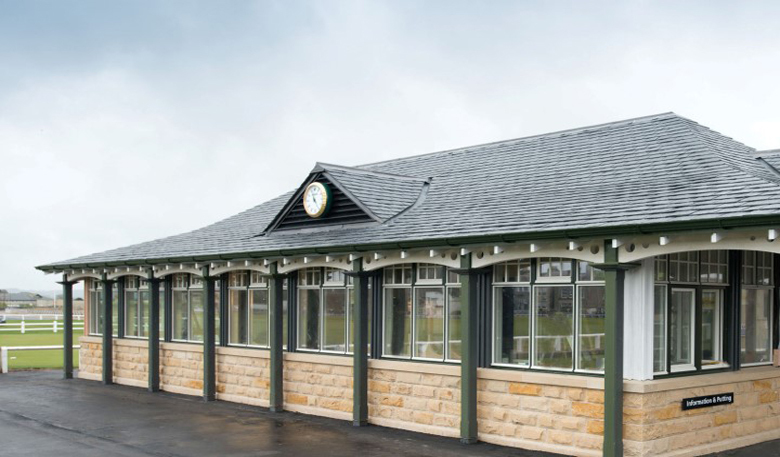 It offers golfers somewhere to sit in comfort while having access to toilets, a bag drop facility, information point and a range of light refreshments before their tee times. 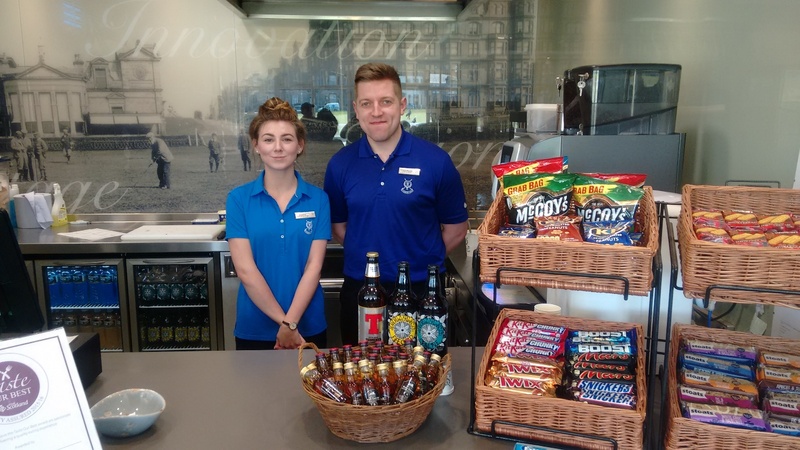 Congratulations to our team who have recently received a licence to sell alcohol at the Old Pavilion allowing us to expand our range of refreshments! 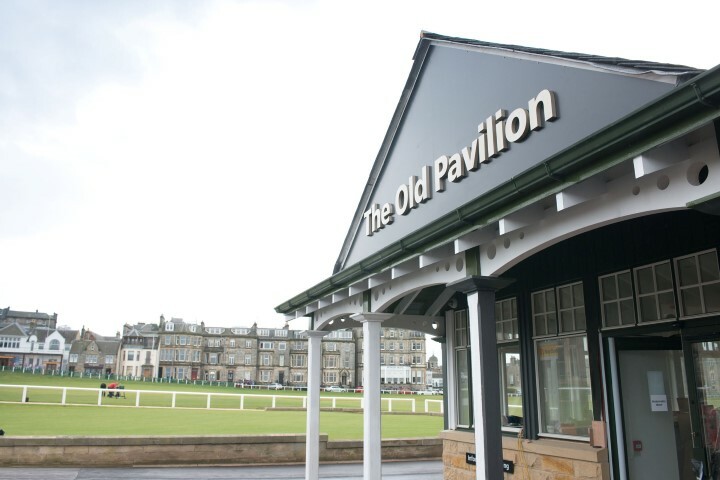 You can now enjoy an ice cold beer or a ‘wee dram’ ahead of your round on the world famous Old Course. 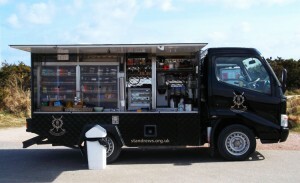 Aside from our slightly stronger beverages, we also offer a range of tea and fresh coffee and if looking for a bite to eat look no further. 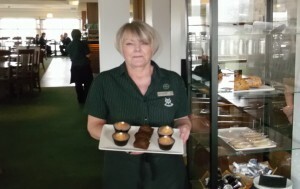 With a range of snacks including hot rolls and freshly prepared sandwiches we have the fuel you need to keep up the energy during your round.